Thinking about wearing a concealed carry firearm? Still want to look great? 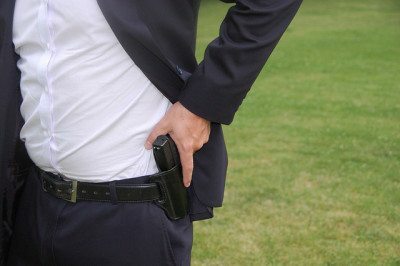 While open carry is pretty straight forward, concealed carry requires a bit more planning-especially if you are a man who wears a suit jacket or a blazer. With open-carry you wear a sturdy gun belt, choose a comfortable holster that fits your weapon, and you attach the holster to the belt. 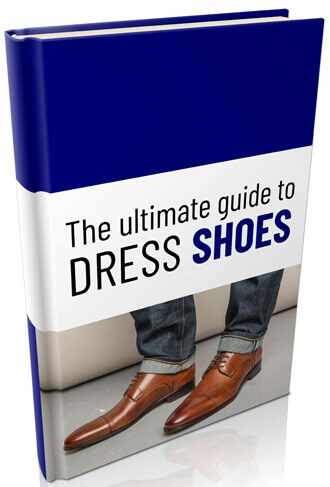 You still want to look great while not sacrificing functionality, right? 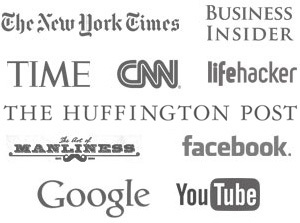 If so, find a competent tailor who is experienced with concealed carry alterations. Take your measurements with your firearm –be courteous and let your tailor know beforehand that you are coming in with your firearm. No need for surprises. 2. Add an extra layer of lining or canvas to increase the stiffness of the bottom 12 inches of the jacket or blazer. This will reduce the signature of the firearm. 3. 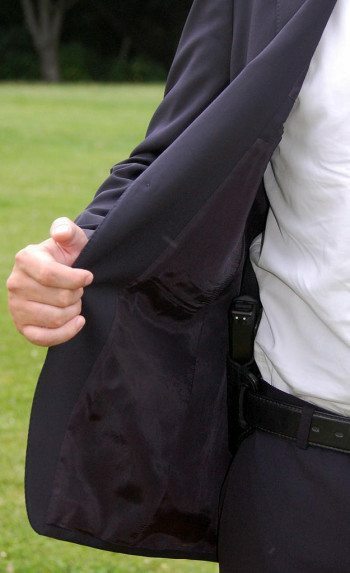 Add an extra ½ to 1 inch of length to the jacket in order to keep your firearm hidden when you raise your hand up into the air during conversation or to gesture. Make sure to have small arm holes to keep the rise of the jacket to a minimum. This relates to #3 above. Have small weights sewn into your jacket lining at the front bottom corners-the extra weight will help keep your jacket from opening and announcing to the world that you are carrying. Herringbone, nail head, and birds eye work patterns help conceal bulges. Avoid pin-stripes on a suit –they accentuate bulges. Consider stiff & heavy fabrics such as cotton, flannels, and winter weight wools. These fabrics require less care care and hide the impression of the firearm well. The downside is that these fabrics only look natural in cool weather. Wear a matching dark colored suit vest . This helps conceal the contrast between your shirt and the holster. Sew in a plastic rod or zip strap like piece along the jacket’s front openings. This helps stiffen the openings and will allow you to draw the gun faster. Wear a pocket square to distract the eye. A man wearing a bright colored pocket square seems to be less likely to also be armed. The best slight of hand to distract a casual observer from knowing you are armed is to act normal. Speak politely, mind your manners , and smile at people.